Riverdale has proven itself to be one of the most deliciously nutso shows on TV. What started out as a Twin Peaks-inspired take on the Archie comic books has ended up going a completely different direction with its weirdness. We’ve had an inept serial killer (who might still be on the loose! 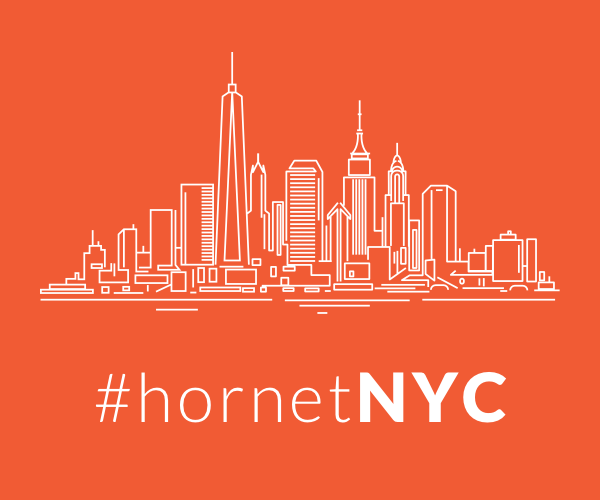 ), a drug ring with the least scary street name ever and even a DIY tattoo removal. 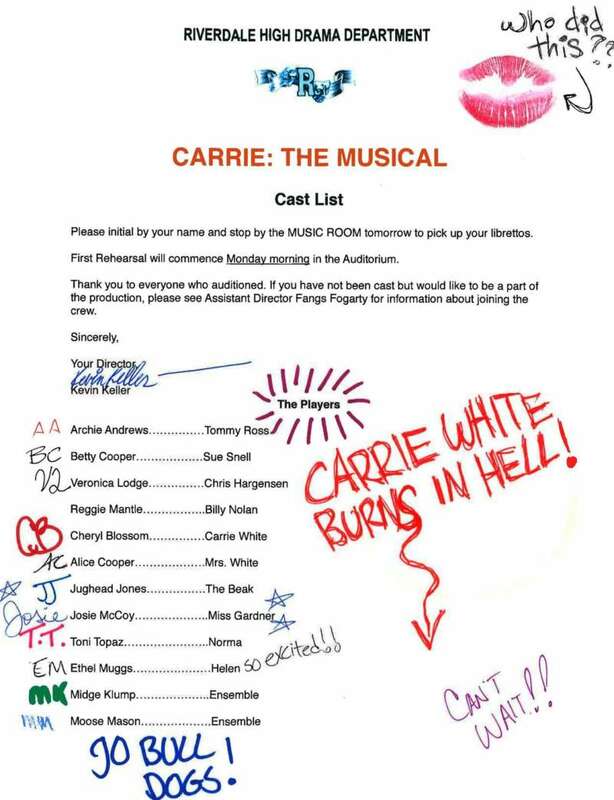 And while a number of the characters have gotten to sing, we haven’t had a full-on musical episode … at least, not until April when the Riverdale Carrie: The Musical episode airs. According to Variety, the upcoming episode, titled “A Night to Remember,” will feature 11 songs from the real Broadway play Carrie: The Musical. The episode will be framed as a documentary shot by Jughead Jones (played by Cole Sprouse) of the high school production. As we can see, the Riverdale Carrie production will be directed by Archie’s gay pal, Kevin Keller (played by Casey Cott). 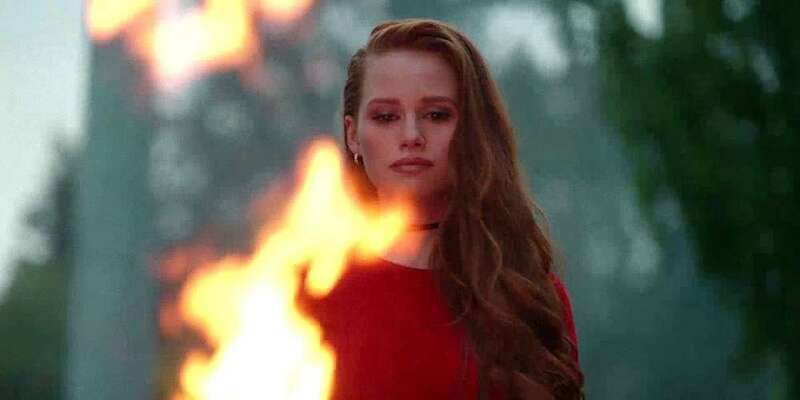 The title character will be played by the show’s femme fatale, Cheryl Blossom (Madelaine Petsch), and our favorite unhinged mom with the hilariously appropriate name Alice Cooper (teen soap legend Madchen Amick) will play Carrie’s mom. We can’t wait to hear Alice’s version of the climactic “They’re all gonna laugh at you!” scene. Carrie, the 1974 Stephen King novel, has been adapted a number of times — including the classic 1976 Brian DePalma film and the notorious bomb 1988 Broadway adaptation that gave way to the much more successful 2012 and 2015 productions. Though a made-for-TV movie was made in 2002, this is the first time Carrie will be adapted into a show-within-a-show for a TV series. Still, it seems like one of the delightfully strange turns Riverdale is known for and executes superbly. With any luck, “A Night to Remember” will be a success and we’ll get future musical episodes starring the Riverdale High Players. 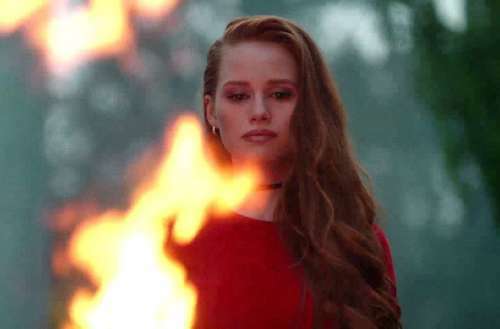 The Riverdale Carrie episode will air Wednesday, April 18, on The CW.